Hosting a Special Event? Consider a Special Event Insurance Policy. To learn more about a special events policy, contact Insurance Brokers of Arizona. Founded in 2005, Insurance Brokers of Arizona is a leader in quality protection for individuals, families and businesses throughout the Southwest. Insurance Brokers of Arizona is currently licensed in Arizona and California. Providing world class customer service with our extremely experienced and knowledgeable team, paired with our ability to understand our customer’s coverage needs, drives the success of our agency. Please fill out this quote request form and we’ll be in touch shortly! 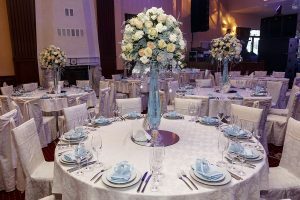 https://insurancebrokersofaz.com/wp-content/uploads/2017/05/bigstock-Luxury-Wedding-Decor-With-Flow-179612032.jpg 600 900 Administrator https://insurancebrokersofaz.com/wp-content/uploads/2018/10/IBOAZ-Transparent-Logo.png Administrator2017-05-25 07:36:182018-11-05 16:51:04Hosting a Special Event? Consider a Special Event Insurance Policy. 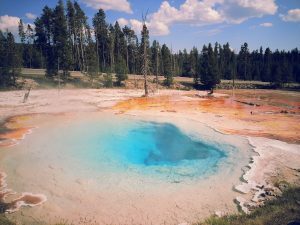 https://insurancebrokersofaz.com/wp-content/uploads/2017/04/20140817_153533.jpg 2448 3264 Administrator https://insurancebrokersofaz.com/wp-content/uploads/2018/10/IBOAZ-Transparent-Logo.png Administrator2017-05-10 08:59:362017-04-12 10:03:54Planning a Road Trip or Vacation to a National Park This Year? Here Are The Top Five!